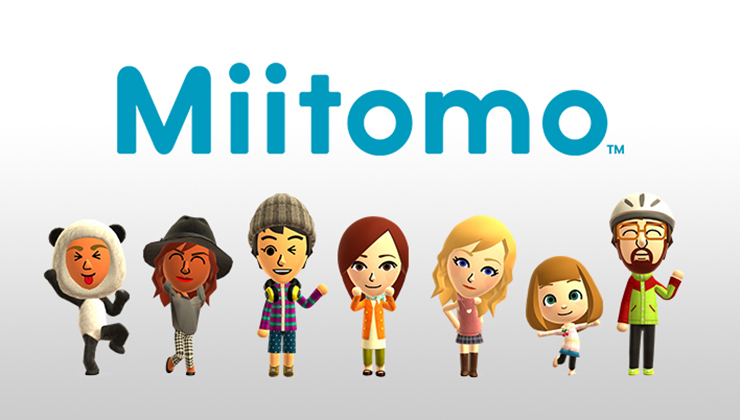 We’re still anxiously awaiting the launch of Miitomo, Nintendo’s first Android app ever, but in Japan, the app has already gone live in its respective app stores. For those curious to see what they’ll be getting themselves into when the app formally launches in your country, you can download/install the Japanese version to play around with in the meantime. We did just that. 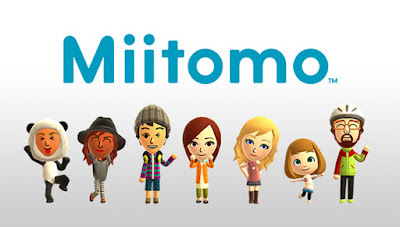 The app is built around creating your own little Mii character (a virtual avatar you build to look, sound, and even have the same personality as you) then making friends. After that, your Mii character will help facilitate conversations between you and your friends, being the social butterfly you never knew you had in you. Of course, there is tons of in-game currency for adding clothes to your wardrobe and keeping things fresh. You obtain coins by logging in, answering Nintendo’s weird questions, and doing other normal things inside the app. It’s fairly interesting and we can’t wait to see how it all comes together once, you know, we have actual friends in the app to interact with.Before you download, some things you should know about this version. First off, it’s the Japanese version but don’t worry — it’s been completely localized in English (although you can only choose Japan for your country). Second, the data from this version likely wont carry over to the official app that launches for your region. In either case, we recommend checking things out, just be prepared to uninstall the app once the official version goes live for your region later this month. Cheers!